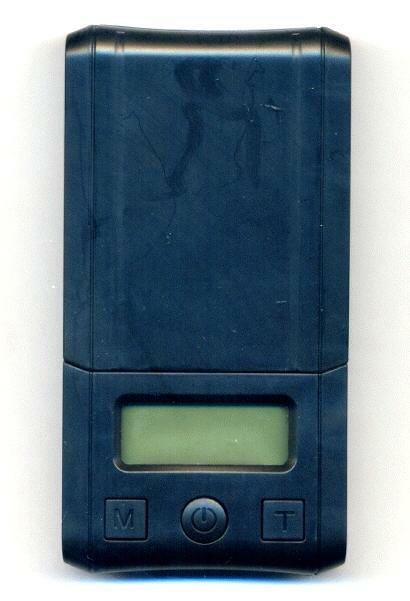 Size: 4 x 2 "
Price listed is for each digital pocket scale. 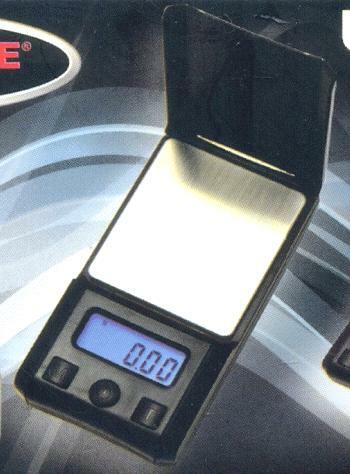 These are black plastic scales that measure about 4'' by 2'' They measure to 0.01g or one hundredth of a gram. 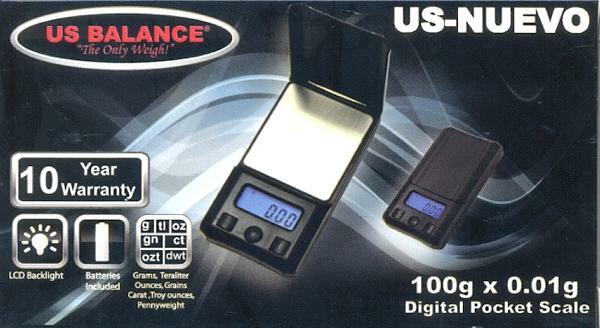 They weigh in grams, ounces, grains, carats, teraliters and pennyweight (dwt). They are powered by 2 AAA batteries which are included.